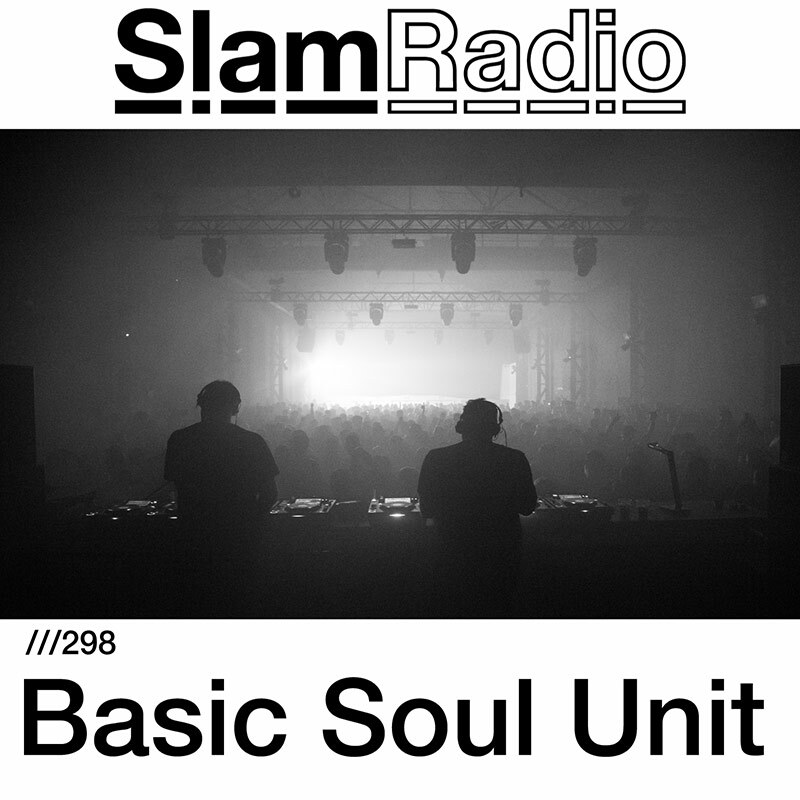 This week on SlamRadio, Slam welcome Hong Kong born and raised in Canada, Stuart Li aka Basic Soul Unit. He has been steadily making his mark in underground electronic music circles since his first release in 2003. He has released and remixed music on respected labels such as Nonplus+ and many more as well as owner of his imprint Lab.our. In 2015, Stuart released his Sophomore album 'Under The Same Sky' on the respected Dekmantel label.